Inspection Services for Microelectronics | AcousTech, Inc. Visual inspection accomplished with a stereo microscope and, again, used in conjunction with other techniques. Many industries rely on our inspection services and have a wide range of applications for them, all of which we are well experienced in fulfilling. Our inspection services include thorough analysis and detailed yet concise reporting of every issue we find in the course of our reviews. To make sure we fully understand your needs, we consult with you when you first engage us. Then we draw up our plan of attack and communicate with you clearly – up front – just what that plan entails. We prefer to partner with our clients every step of the way. 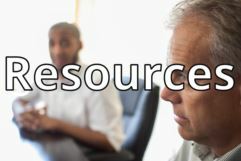 To that end, we openly share our methods with you, collaborate with you, and deliver reports that provide you with full documentation, including photos. Everything we do is customized to address your specific concerns and see to it that your inspection objectives are met. 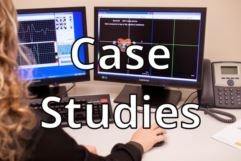 You can learn more about our microelectronic inspection services by reviewing the pages to which we link above. If you have questions, contact AcousTech. 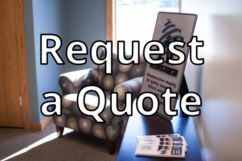 We make it easy for you to Request a Quote, too. Try our inspection services once, and we’re confident you’ll make us your preferred provider – a partner you can rely on time and again.